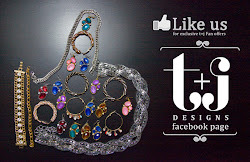 t+j Designs Blog: Pop Sugar's loving t+j Designs! Pop Sugar's loving t+j Designs! These two necklaces have been our best sellers and so excited to see them on Pop Suguar! !